In "What's Killing My Kale? 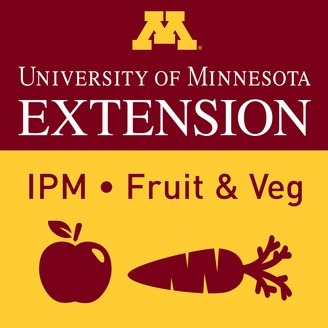 ", get research based solutions to pest issues affecting fruit and vegetable crops from University of MN Extension. 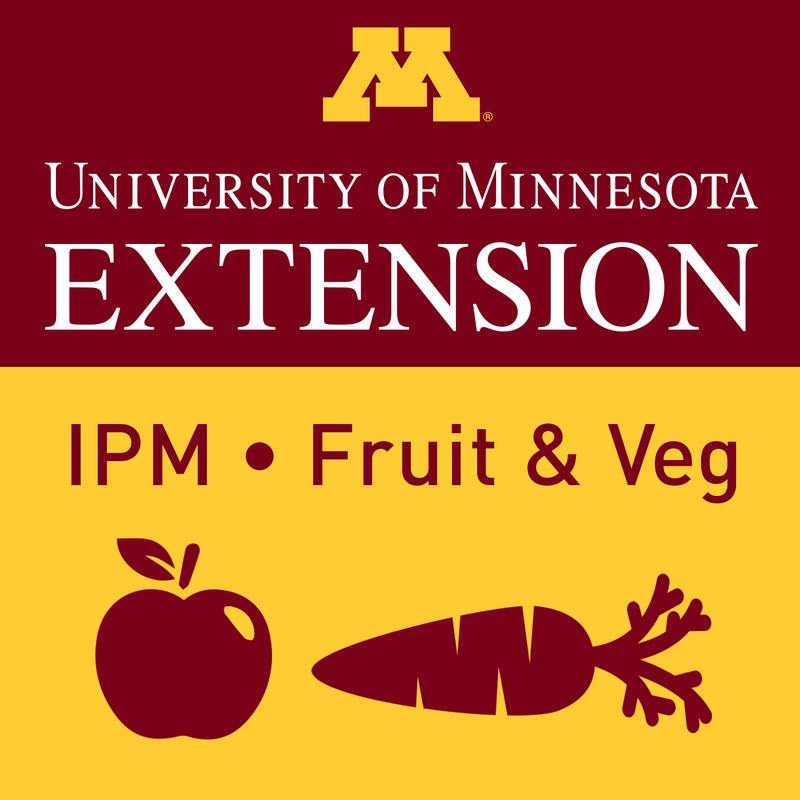 Learn how to manage weeds, insects, diseases, and more. This month on What's Killing my Kale we're talking about integrated weed management (IWM) with Annie Klodd and Charlie Rowher. In episode 2, we discuss different tools we've worked with for mechanical weed management. Annie shares her top 5 tools, and Charlie provides some insight on how flame weeders can be integrated into your weed management strategies. 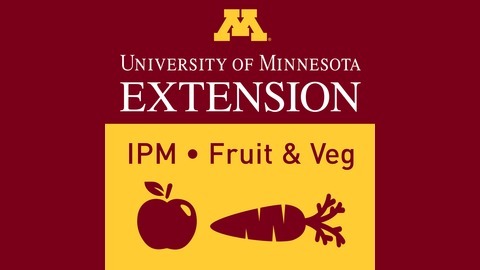 If you listen, please provide your feedback via this short survey: https://z.umn.edu/ipmpodcast1.